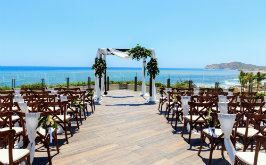 Framed by miles of golden coastline and the Pacific Ocean, Puerto Vallarta is a breathtaking wedding destination on the Bay of Banderas. 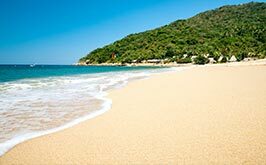 Cuddled between the Sierra Madre Mountains and sugary sand beaches, Puerto Vallarta is the jewel of the Mexican Riviera. 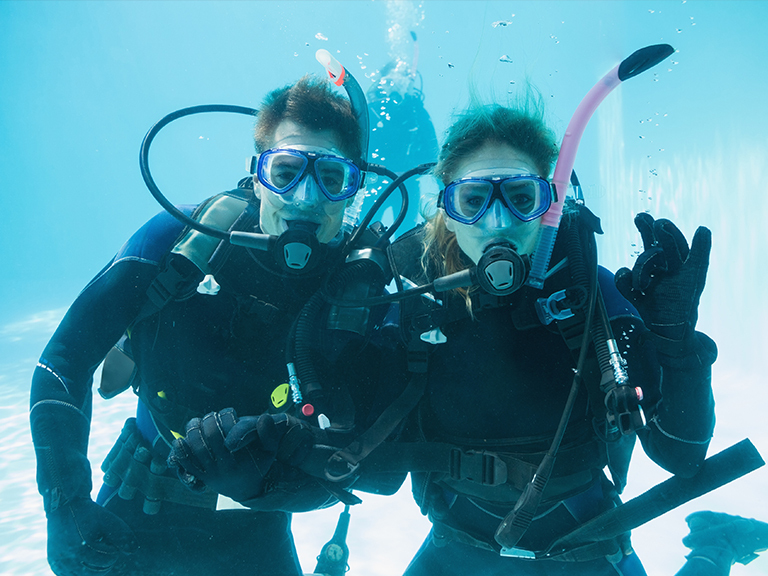 Play in the emerald waters of the Pacific. Walk down one of the most beautiful miles on earth, El Malecón, and take in a radiant sunset. Discover colorful fiestas and marketplaces in downtown. 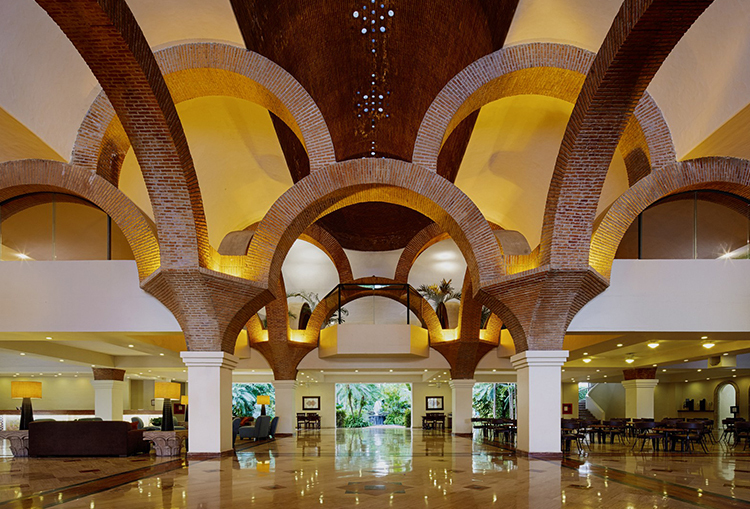 From the cobblestone streets of Zona Romantica to championship fairways, Puerto Vallarta is a place that captures heart and soul. 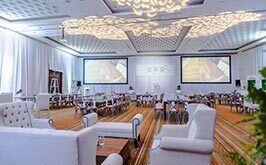 Tee off on seven championship golf courses, from the oceanfront to the jungle, including four designed by the master Jack Nicklaus. 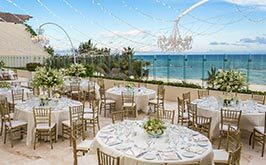 Wander along the boardwalk of this oceanfront enclave to find outdoor restaurants, cocktail bars, boutiques, and Mariachi. Discover hidden boutiques, colorful bars, taco carts, and restaurants with panoramic views in this relaxed Old Town neighborhood. Boat out to these rocky islands, a protected natural area teeming with penguins, parrots, and sea turtles. 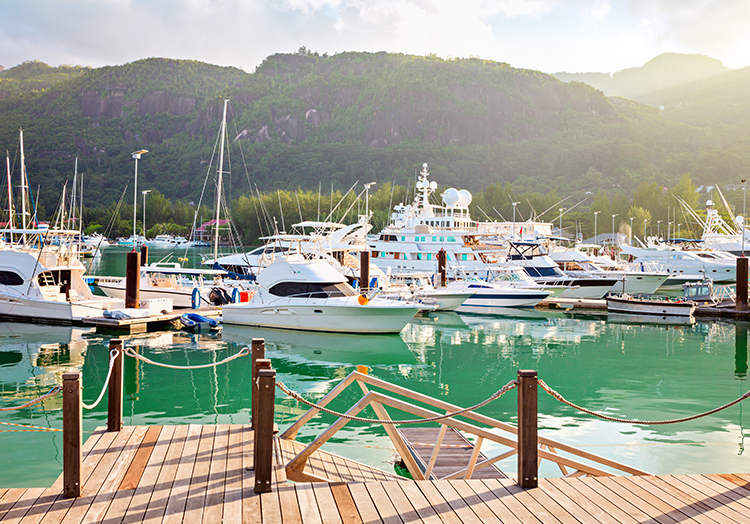 Snorkel, dive, or hit the beach. Discover an epic beach hideaway set against a steep, jungle-covered mountain. Relax in a hammock or hike through the tropical forest. 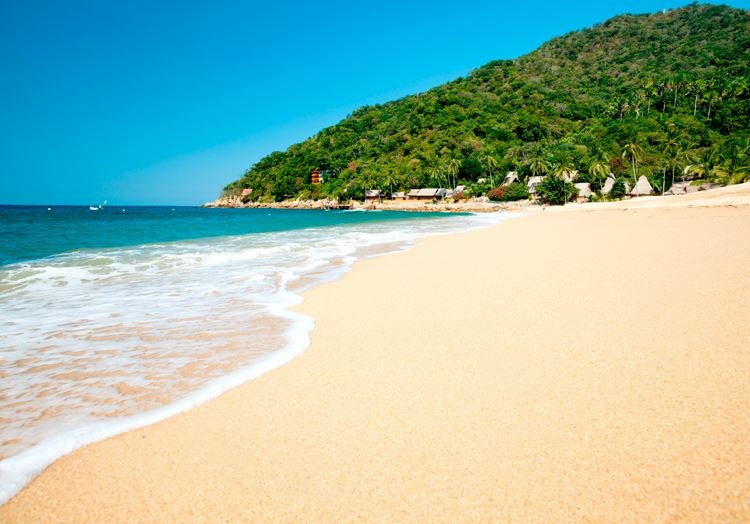 Be wowed by Yelapa, a hidden-gem beach accessible only by boat. Stop for a snorkel at the fishing village of Majahuitas along the way. Cruise to an authentic Old West mountain town with fragrant fruit trees, moss-covered walls, and stone bridges in this Pueblo Mágico. 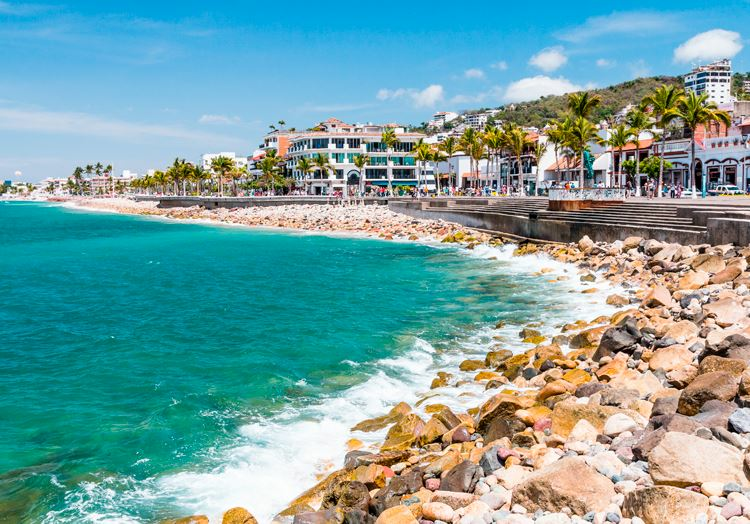 Stroll through the heart and soul of Puerto Vallarta on this oceanfront esplanade on Banderas Bay, lined with shops, art, and landmarks. 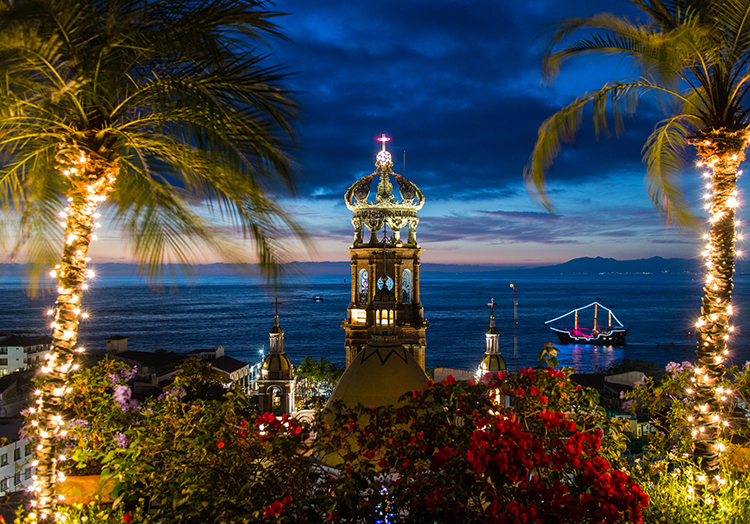 Downtown Puerto Vallarta is a vibrant carnival of restaurants, bars, cafés, shops, galleries, and markets. Find native art and enjoy concerts in the open-air Plaza. Visit the historic Virgin of Guadalupe Church and jam to music night at Los Arcos Amphitheater. 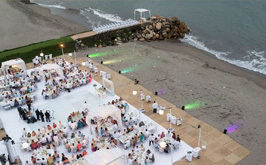 Walk hand-in-hand down El Malecón, an oceanfront boardwalk with awe-inspiring sunsets on Banderas Bay. 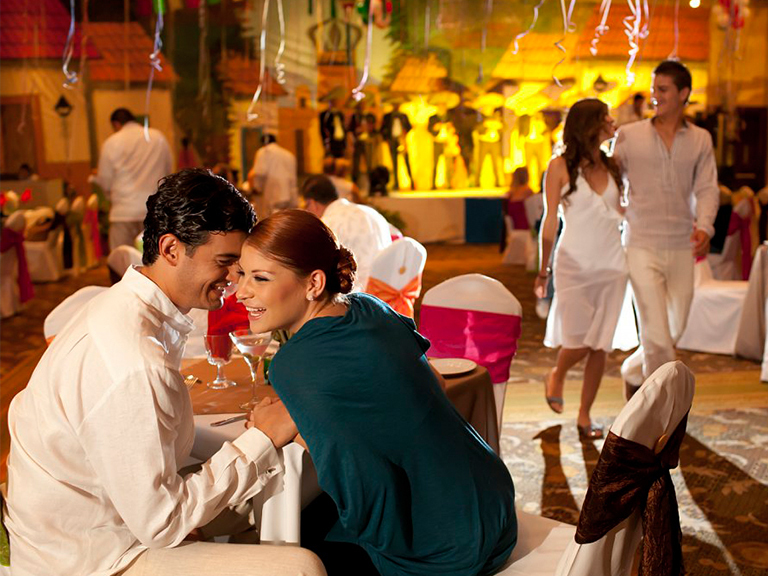 Embrace the lively nightlife at exuberant clubs and bars, and dance to the rhythms of a Mexican fiesta. 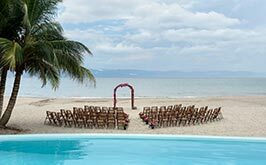 Puerto Vallarta's sensational coastline is a playground for wedding adventures. 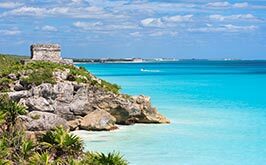 Indulge in deep-sea fishing, scuba diving, snorkeling, kayaking, sailing, surfing, swimming with dolphins, whale watching, parasailing, and horseback riding. Zip line through the jungle canopy. 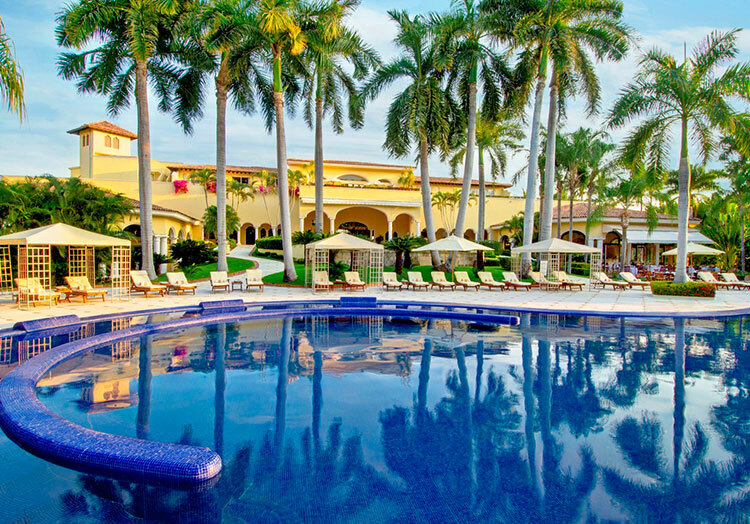 Marvel at the humpback whales and dolphins in the Bay of Banderas. 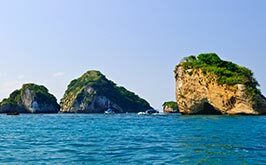 Go scuba diving in Las Marietas Islands Marine Reserve, and cruise the bay to the dreamy beach hideaway of Las Caletas. 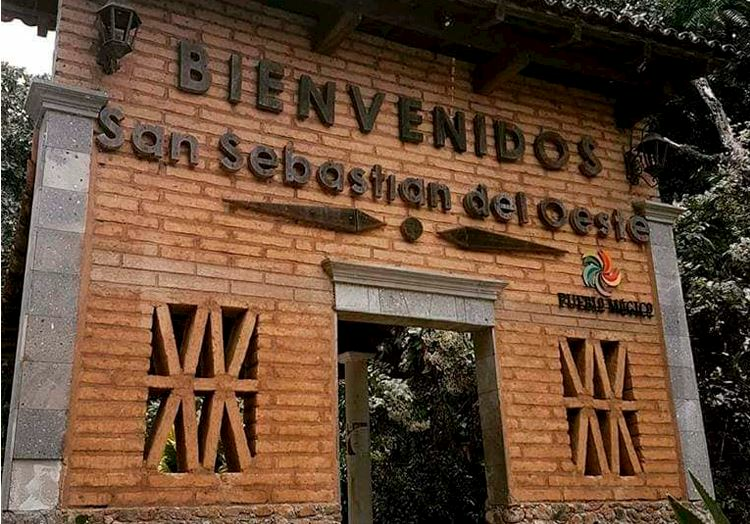 Hike through the spiritual mountains to the Huichol native village. 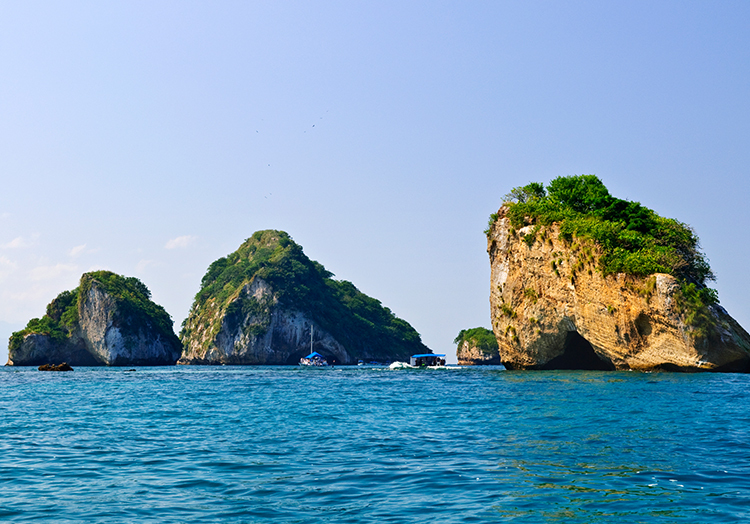 Dive beneath the sea to the rock formations of Los Arcos National Marine Park. 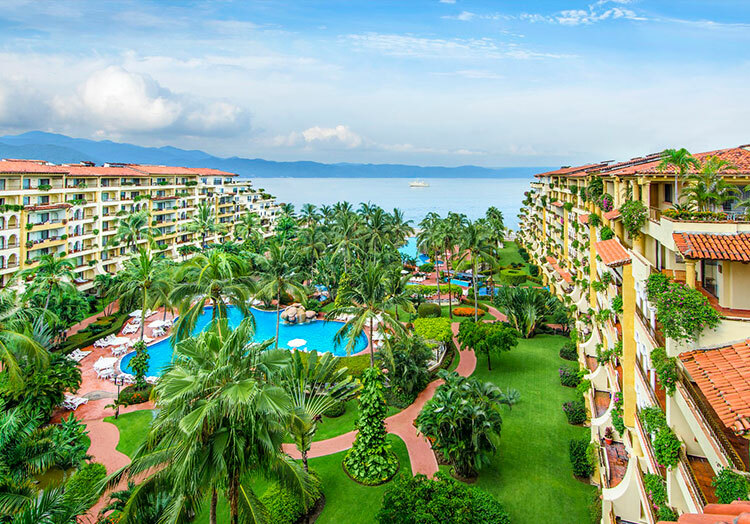 Tee off on championship golf courses like Marina Vallarta Golf Club and Vista Vallarta. 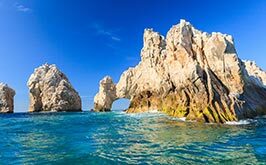 Journey south to dramatic cliffs spilling into secret ocean coves. 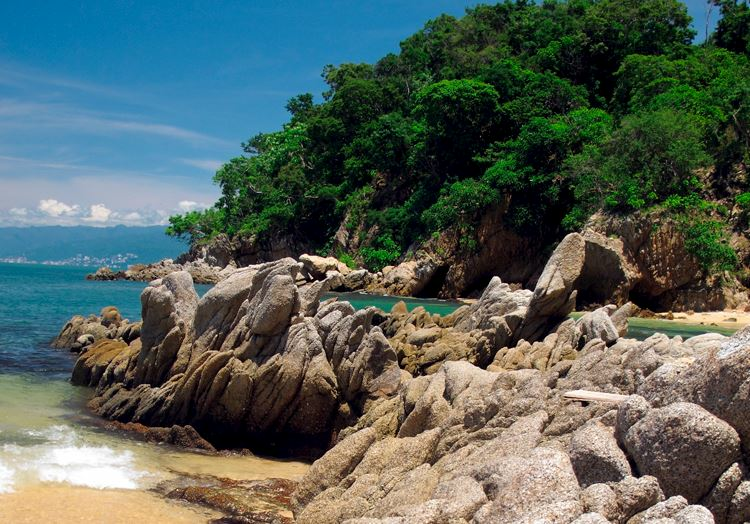 Hop on a plancha to Yelapa's hidden beach and waterfalls. Explore the charms of San Sebastian de Oeste, surf at Sayulita, and chill at a palapa bar in Mismolaya.